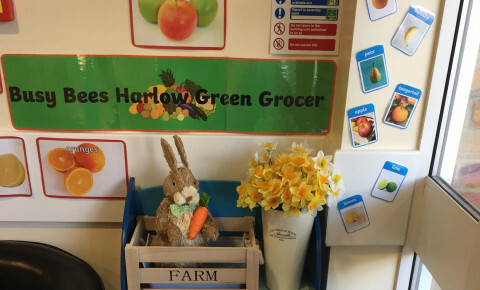 Today our Harlow nursery has introduced a Green Grocers to the reception area for all parents and children to help themselves to at the end of their session. We plan for this healthy display to support children's healthy choices when snacking. 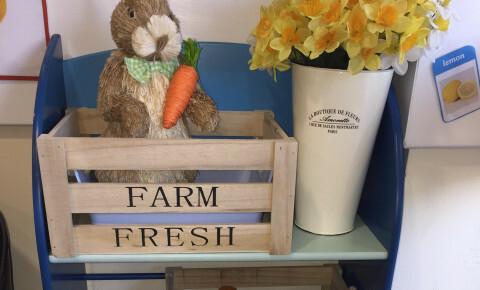 Children attending Busy Bees nurseries will experience a variety of healthy balanced and nutritious foods. 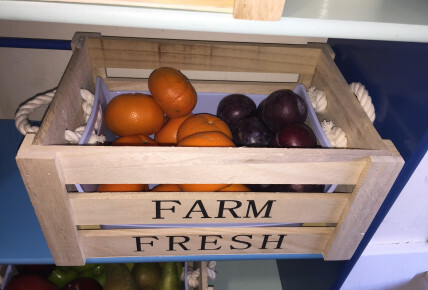 The quality of foods served in our nurseries is such that we believe it will give them all of the energy they need for a busy day of play, learning and development. Menus are carefully planned and freshly prepared on site by our chefs. 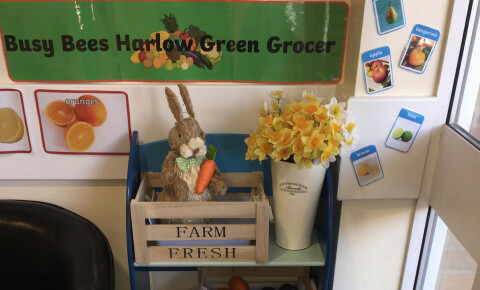 Menus are displayed in our nurseries and on our website and our chefs work closely with parents if there is a specific dietary requirement to their child. 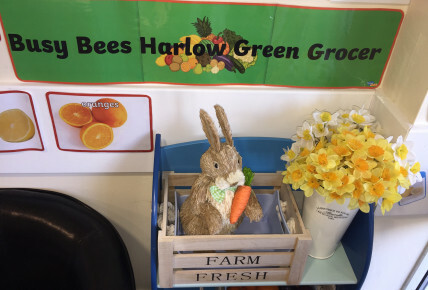 Busy Bees believe in educating children about food to encourage them to make healthy choices. Please take time to look through our Catering Website.